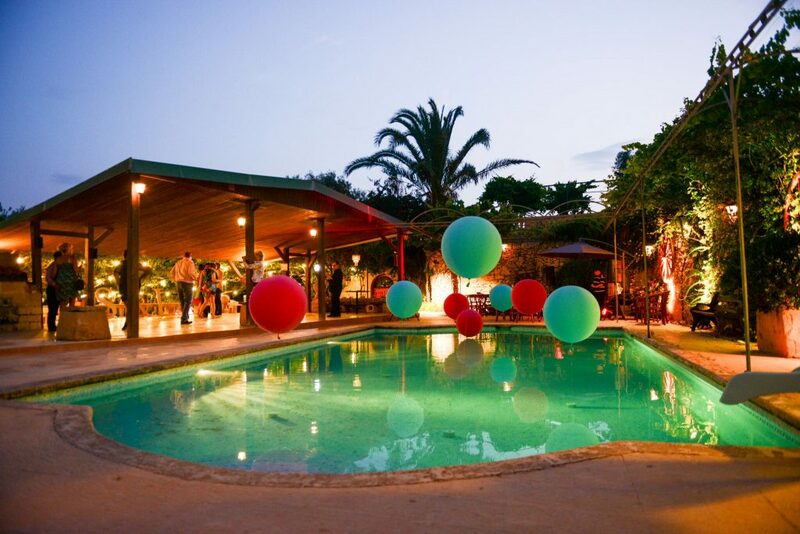 Party Planners Top 6 tips on how to throw an awesome Party! 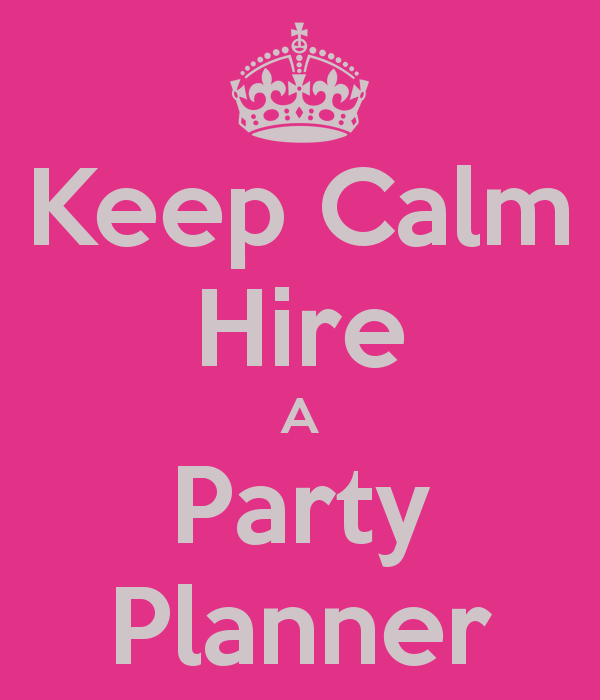 At Carmela Weddings and Events, we are experienced and creative party planners! We love having the opportunity to create parties of all shapes and sizes, always maintaining our ethos of timeless style coupled with originality. So, to get those creative juices flowing, here are our top six tips for planning an unforgettable party. You want this party to be one that lives long in the minds of your guests, so make sure you do it right – and that means no rushing! Part of our remit as party planners is to put together a realistic and achievable timeline. Now, this doesn’t have to mean a full on, dress up, Game of Thrones fest. (Although this is not uncommon)! Maybe just a colour, or one reference point relevant to the occasion. It helps to shape the visuals and the vibe. Home or away is the real decision. If you have a house big enough to accommodate your guests then great – a garden marquee is also a fantastic option, and we are experts at transforming these bare spaces into oases of light, colour, fun, entertainment or whatever floats your boat! However, understandably it’s often not practical to entertain at home. So, make sure you find a venue that is fit for purpose. 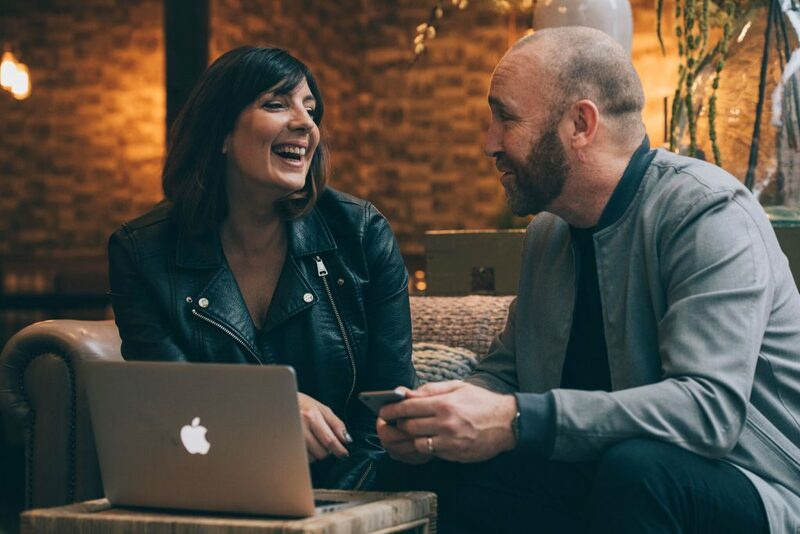 At Carmela Weddings and Events our experience means we have connections with a huge selection of venue options to suit every occasion! Every party is different and as experienced party planners we will always help you to prioritise the details of your event. Massive foodie? 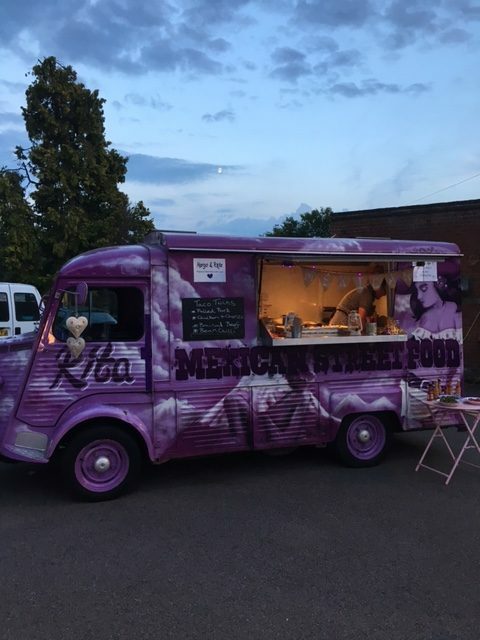 Get in some amazing suppliers – maybe street food vans, a hog roast or delicious bowl food. Music aficionado? 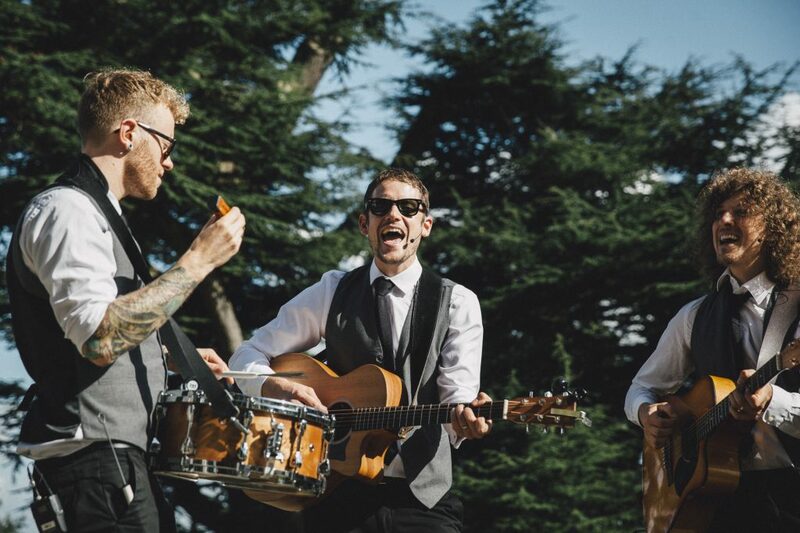 We’ll help you choose the perfect entertainers, the ultimate party band or the DJ who really fits with your style. Cocktail lover? Why not create a bespoke cocktail bar, with original one off cocktails designed to perfectly tie in with your event. It’s our job as party planners to get to know you and ensure your event is authentic and fun! This is often overlooked, and is massively important. As much as we would all like to disagree, it’s not easy to party like an 18 year old when we’re, well, not 18 anymore! Choose start and finish times that will work for the demographic of your guests. 6. Get a great planner!! Well, of course we would say that but seriously, we can take away all the strain of planning your party without meaning you lose control! 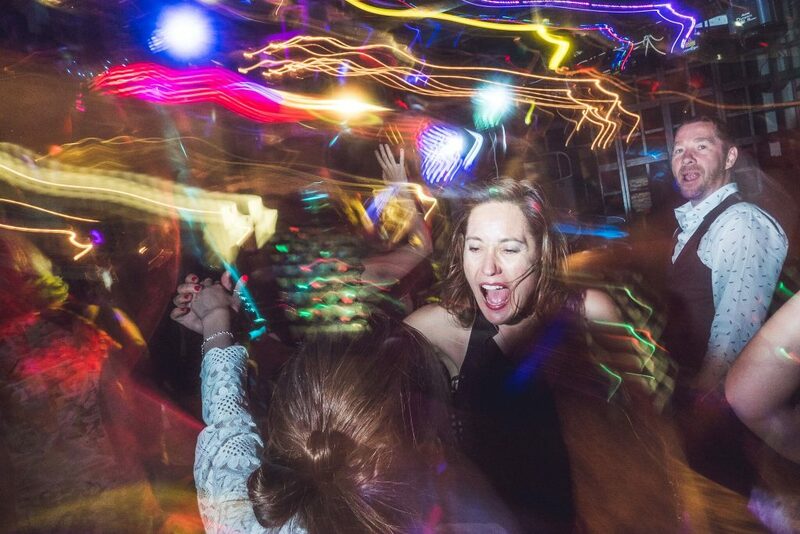 As experienced party planners, we work alongside you – the most fun we have is getting to know you and finding those little extra touches that will make your party unforgettable. So, if you’re planning an 18th birthday party, an engagement party, a 40th birthday celebration or any other event, then please do get in touch, we’d love to hear from you.